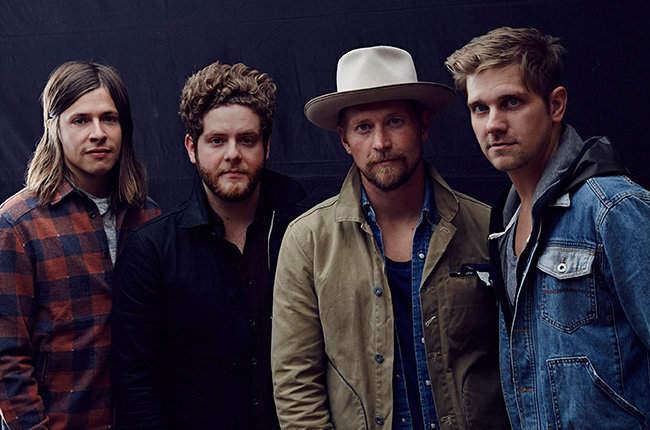 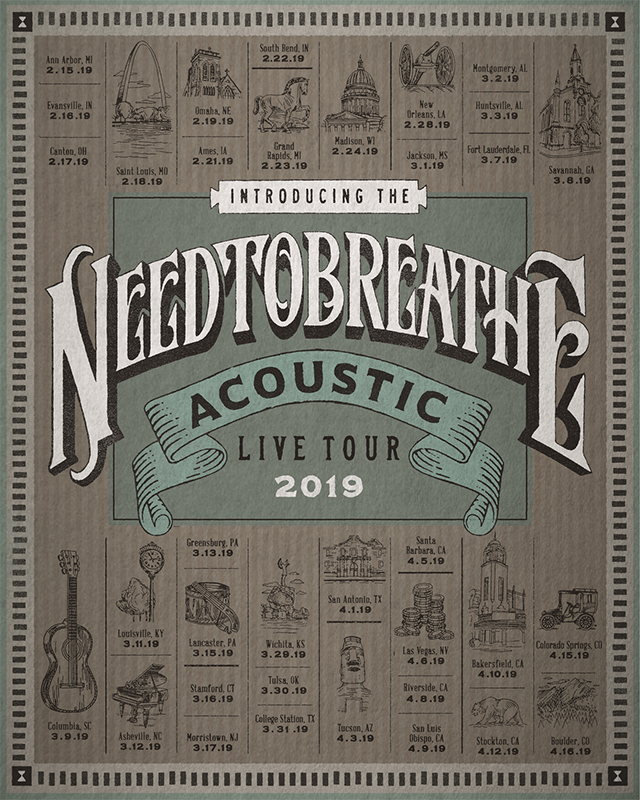 Needtobreathe has announced the 2019 acoustic tour where the group will be performing songs from every album they’ve released. 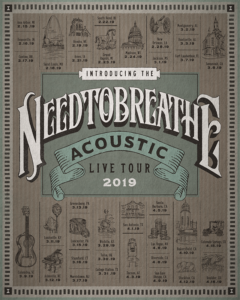 The tour will begin in February 15th in Ann Arbor, Michigan at The Michigan Theater and ending on April 16th in Boulder, Colorado at Macky Auditorium Concert Hall. The band released their last album Hard Love in 2016.